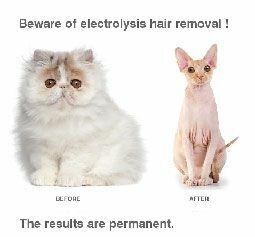 Excess Hair Vancouver | Electrolysis for Teens | Vancouver Electrolysis Centre Ltd. 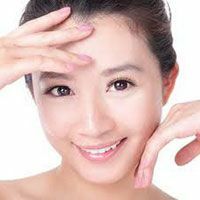 Teen Hair Removal at Vancouver Electrolysis Centre Ltd.
During puberty, with raging hormones rumbling in their bodies, many teenagers are troubled by the unsightly hair growth on their faces and bodies. Regardless of how much parents try to protect their children, individuals with excessive hair growth on their faces or bodies often experience cruel comments, and it could seriously affect their self-esteem. Thermolysis is proven to be a very effective method of getting rid of unwanted hair. The treatment is fast, gentle, and permanent. Also, the treatments can be adapted to suit each client’s skin, hair and pain threshold. The younger you start, the less sensitive you will be and the fewer treatments you’ll require. Our clinic has treated a great many adolescents with excellent results. Your children should not be the recipients of any crude comments. We’ll be glad to take care of the problem for you. Please consult a physician if you suspect that excessive hair growth is due to a medical condition. Call us today or book an appointment online.